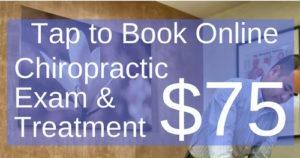 Does your health insurance cover chiropractic therapy at Frais Spa? Many common insurance carriers with PPO plans will reimburse a good portion of your wellness services. It is advised you contact your insurance company to verify your OUT-OF-NETWORK benefits for chiropractic and/or acupuncture health services. 1. Does your health insurance provide out-of-network coverage? 2. 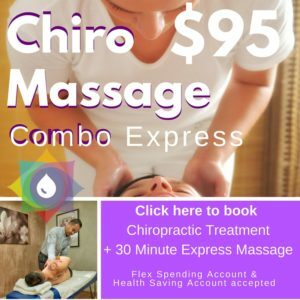 What percentage is covered for chiropractic and/or acupuncture? 3. What is my deductible and has it been met? 4. How many visits per year does my health insurance cover? Please note, if you do utilize your insurance, you will still be required to initially pay for your individual appointment. We we will then provide you with a billing receipt, or “superbill,” for your visit that you can submit to your insurance. 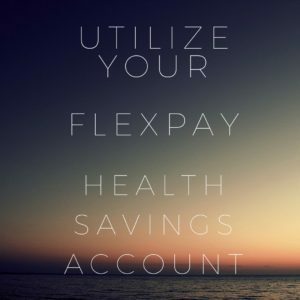 This superbill will detail your date of service, diagnosis code(s), treatment code(s) that your health insurance company will need to reimburse you.